There is no need to be worried about your frizzy and uncontrollable hair. With the BioSilk Smoothing Shampoo, you can now manage your hair properly and style it the way you like. Regular use of the shampoo will help you bid goodbye to frizz-prone hair. Nourishes and moisturizes your hair Leaves your hair with an unmatchable smoothness and shine Eliminates frizz You can now flaunt your smooth hair at it's best. Nourishment, conditioning and shine, this shampoo offers you all. Just for you: Ideal for all types especially for dull, frizzy, unmanageable hair. 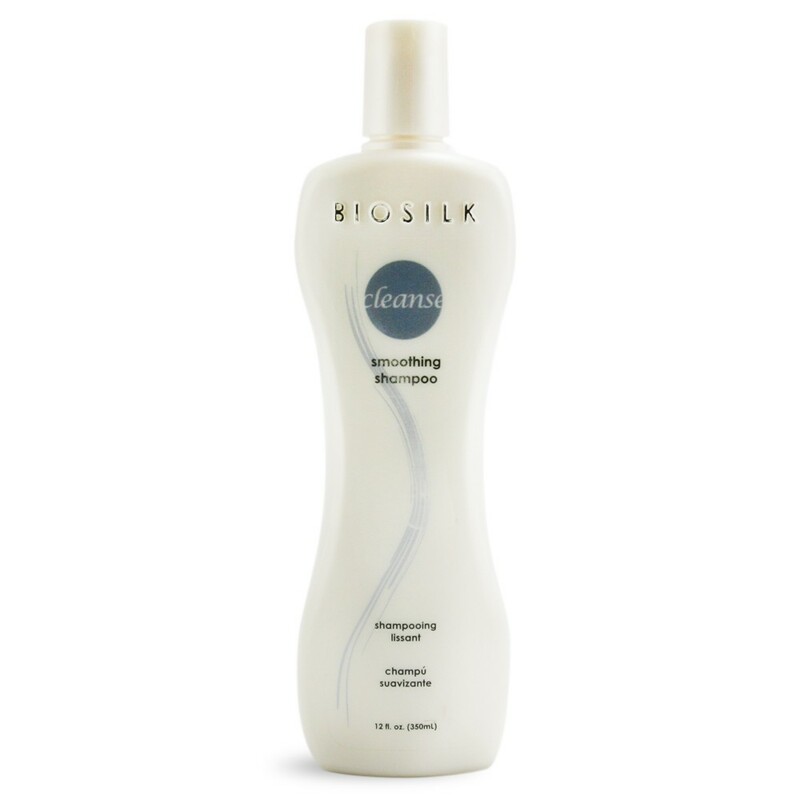 A Closer Look: The BioSilk Smoothing Shampoo contains Vitamin B, a dose of humectants and silk proteins in order to moisturize, control frizzy hair and offer spectacular shine. You Won't Find: The shampoo is sulfate and paraben free. Get Started: Apply shampoo to wet hair. Massage and work into a rich lather. Rinse well and repeat if desired.